We are a highly experienced team of Hawaii home experts with proven track records. Our goal has always been to put the needs of our clients first, and preserve the relationship for life. Extensive knowledge of the luxury & beachfront markets, professional and personalized service, connections to regional, national and global exposure and innovative internet marketing programs set Team Gray apart from the norm. With over 25 years of combined real estate knowledge, and over $300 million in sales in the last 8 years, Team Gray is the right choice. How can we help you? Let's talk. Hawaii real estate specialists you can rely on. An established and trusted Realtor, Ralph Gray represents Hawaii's most discriminating buyers and sellers. Ralph was recognized in Hawaii's TOP 100 agents for over 7 years and is consistently ranked in the top 2% of all Hawaii agents. Rick's impressive resume includes a Master of Business Administration from the Marshall School of Business and a Master of Real Estate Development from the School of Regional and Urban Planning. Rick's real estate experience is in residential sales and small-to-mid scale commercial real estate project management and leasing. He also has experience in coordinating commercial tenant build-outs and residential construction, as well. Pauline Shum is a dedicated professional, resourceful and with experience in Real Estate Investment, Financing and Property Management. With her strong business operations background, she has excellent analytical skills, is an effective negotiator with a “can do” attitude and has an eye for details. She is fluent in English, Mandarin, Cantonese, Taiwanese, and Malay languages. Team Gray assisted me in selling four condos. They are an absolute pleasure to work with. They are extremely conscientious and diligent, and also very knowledgeable and resourceful. I deeply appreciated how accessible Team Gray is, and also their prompt responses to voice messages and emails. They are sharp negotiators, but ultimately it is their honesty, integrity and utmost professionalism that leads me to say: They are the agents you want to represent you. I am writing to express my pleasure with Team Gray , who represented me in my recent purchase of a single-family home. It is my immense pleasure to recommend Team Gray as a real estate team for any individual or family searching for the ideal home for their unique situation. I found the perfect home at the right price. Team Gray came up with a deal that was good for me and made the seller happy as well. Team Gray guided me through the entire process, from making the offer and closing the deal. I credit Team Gray with a smooth, stress-free home-buying experience. I had such a pleasurable experience. Team Gray is savvy, personable and knows the market inside and out. They returned all my phone calls and emails the same day (even Saturdays and Sundays). I never felt neglected or unimportant. If I ever need to buy or sell a house again she will be my first choice in real estate agents. To reiterate, I am nothing but pleased with Team Gray and their expertise and I recommend them to everyone. I want to thank you Team Gray for the wonderful job you did both selling my house and helping me to find a new place. Your attention to detail saved me a lot of grief and money. Your endless patience was also appreciated. I have already recommended your services to others and would recommend to everyone. Thank you Team Gray, for your professionalism, resourceful and persistency in making my home purchase smooth and painless. I would highly recommend you to all my friends. 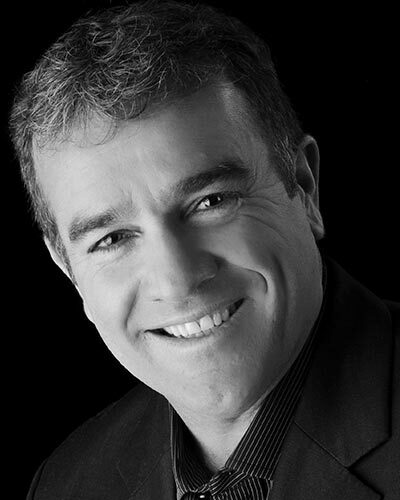 Ralph Gray has been selling real estate for over 19 years. He is an out of the box thinker and an excellent strategist. His experience and sales history on the island is impressive. He has an excellent sense of development and has personally developed numerous real estate projects. His experience and development acumen is what separates Ralph from any other realtor. He truly looks at all transactions from a macro perspective. He is direct and committed to his clients. I would recommend Ralph Gray to anyone who is looking to buy or sell real estate. 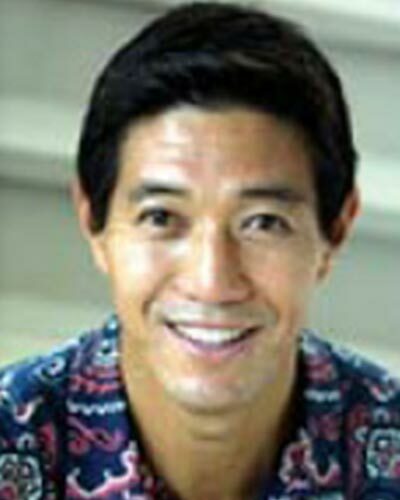 If you are looking for the best of the best and most knowledgeable real estate agent in Oahu Ralph is your agent. I have bought 3 homes through Ralph on Oahu and I am very happy with his service and attention to detail. I am a licensed real estate broker in California and I make certain to use the services of Ralph a great local real estate agent when considering a purchase out of my target market. Ralph has good knowledge of the real estate market and is a go getter. He can get things done and keeps his word when it comes to down to it. He was able to sell our industrial/residential property during a difficult economic time which allowed us to move our equity to another property which was more desirable for us in the long run. We are happy with the results and would recommend Ralph to anyone interested in buying or selling. Extremely professional, thorough and timely representation. Ralph knows every inch of Oahu, all market niches, and enjoys a stellar reputation. He is representing me on the sale of my homes, as well as managing a very successful vacation rental. Ralph helped me get my first house and second house. He is a go getter. Mahalo Ralph.?? I am very happy with Ralph. He has all the inside scoops and knowledge. Ralph is very easy to deal with. If you give him your search criteria, he will provide you with many options that fit your likes and price range. He has a ton of local knowledge and great at negotiating a fair price. I have known Ralph personally for many years, although not as a business client as I am not currently active in real estate development or investment since my retirement . 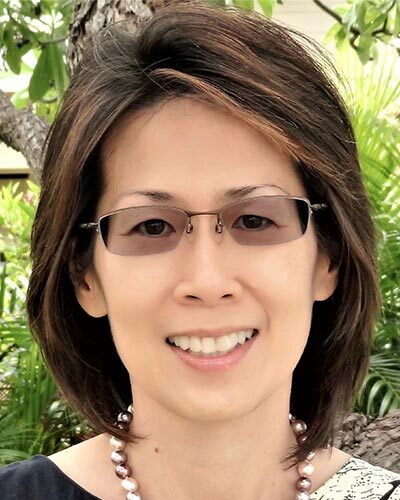 Nevertheless, I am always extremely impressed by his knowledge of the Hawaii real estate market and his skills in marketing in our many discussions on the subject together. This knowledge and skills are confirmed by his consistant high performance record. I believe he would be an excellent choice to retain as a Realtor. Ralph specializes in Ocean Front properties on Oahu, He was a tremendous help to us in handling the purchase and negotiations of our home on the North Shore. He continues to be a source of contact whenever we have questions.